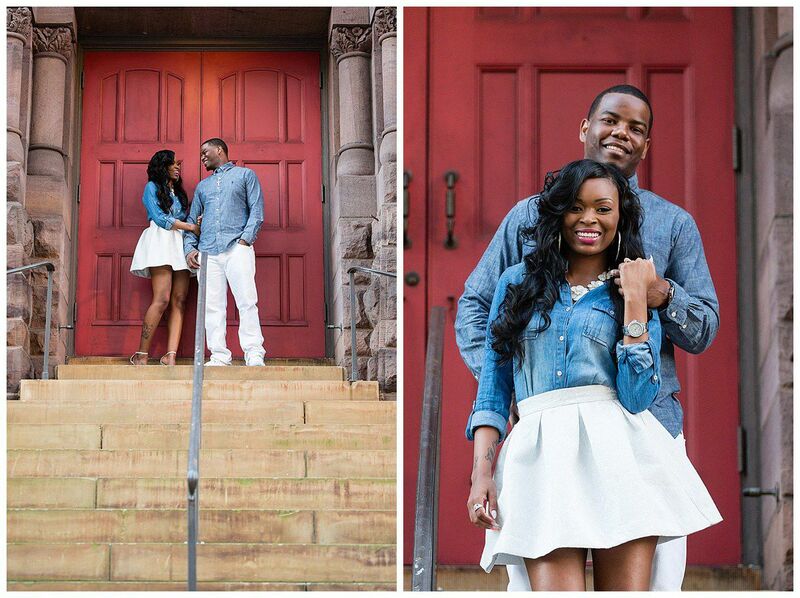 This is a On The RUN themed engagement session for James and Matesa. 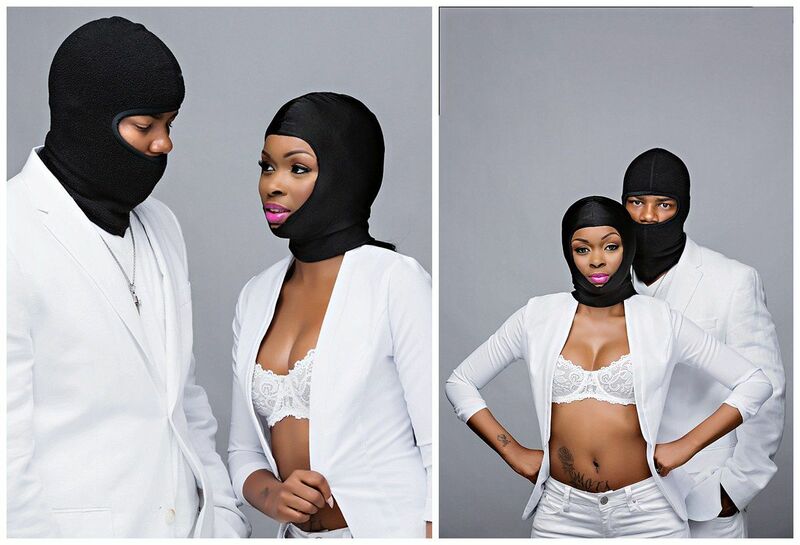 They had their wedding on the run in Jamaica. 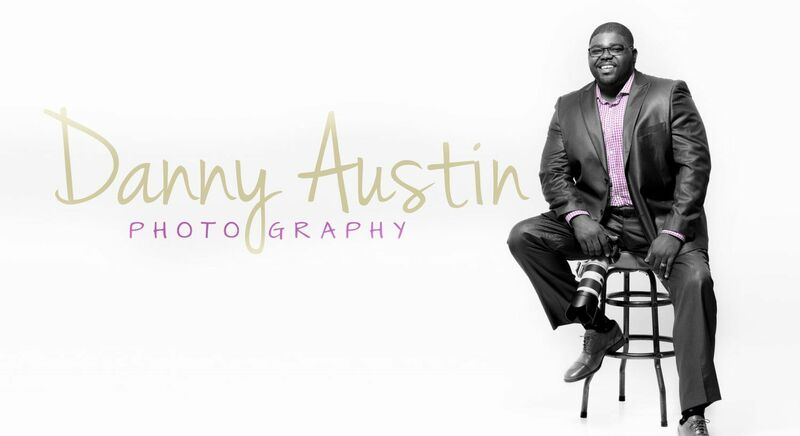 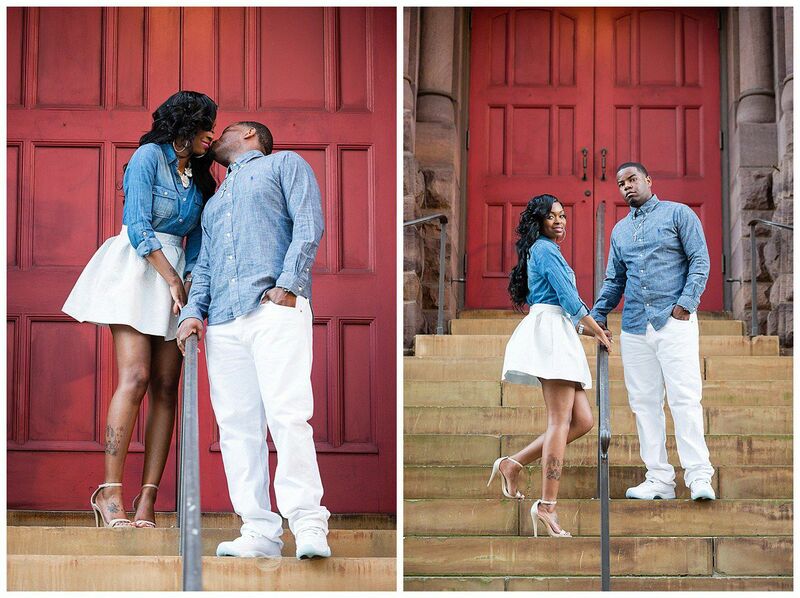 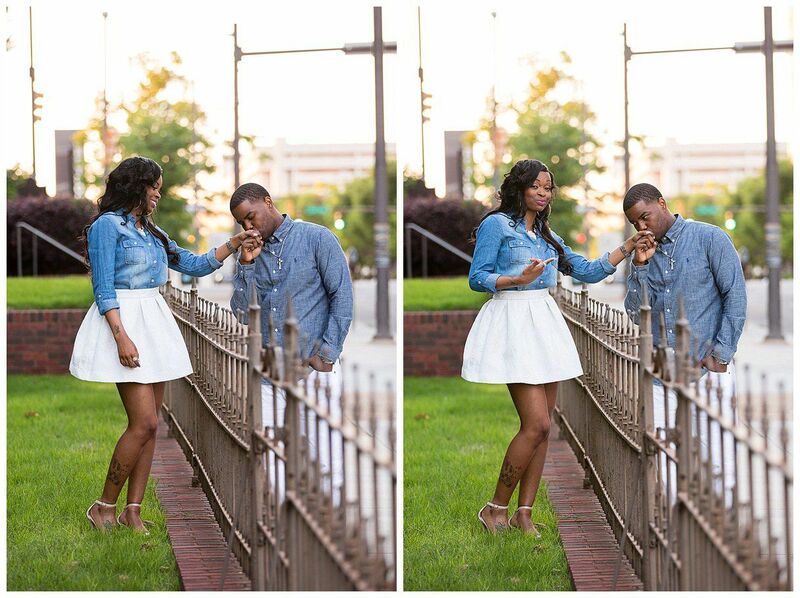 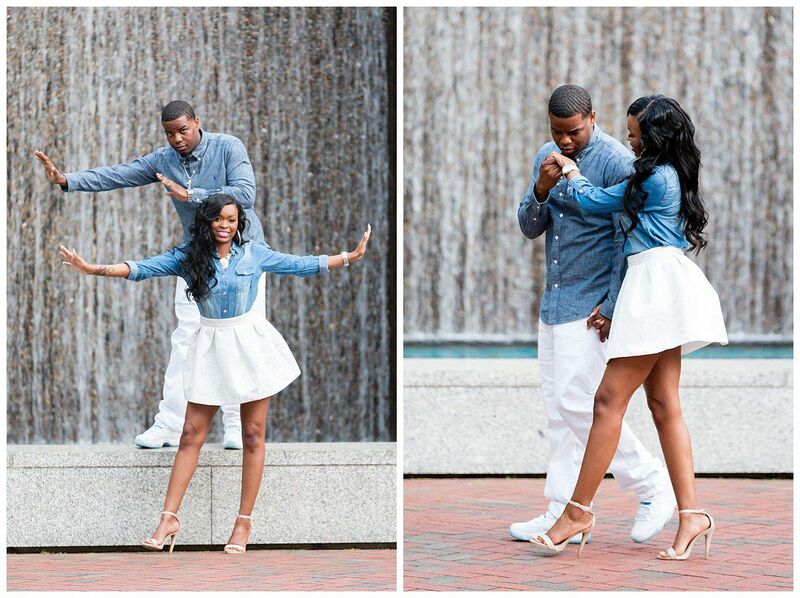 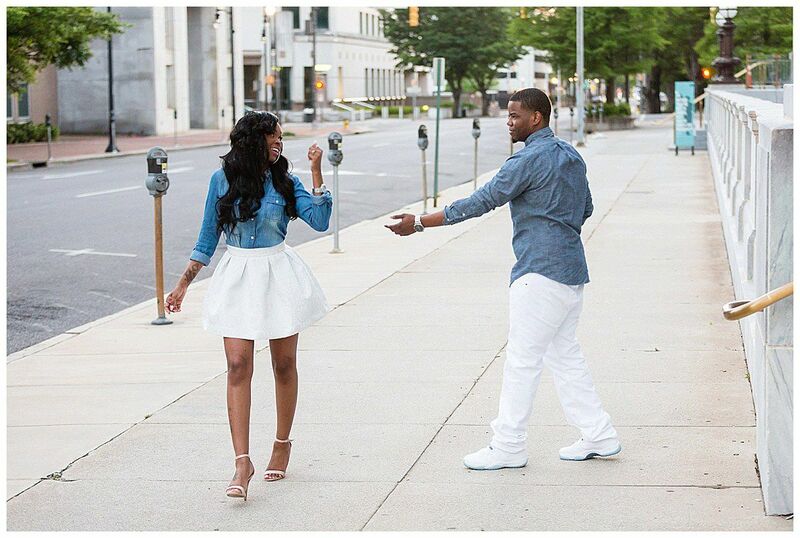 Their out the box engagement session was shot in downtown birmingham, alabama. 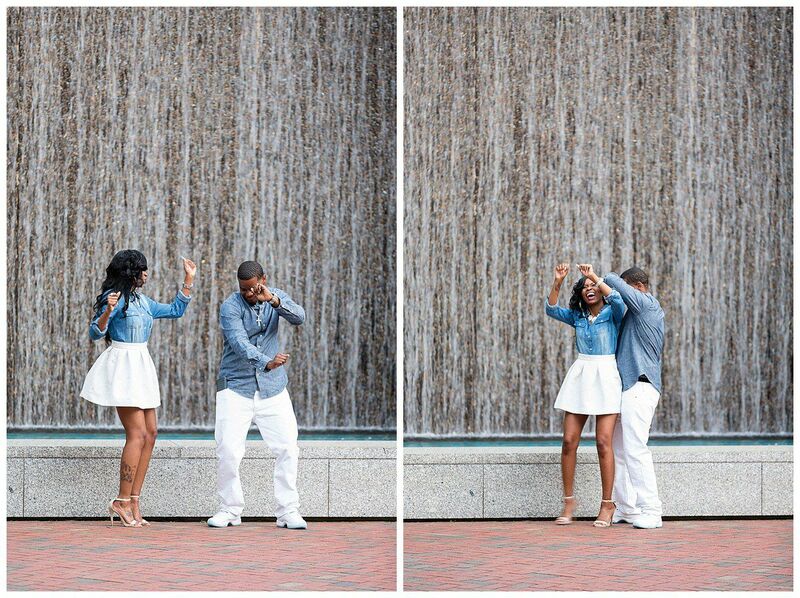 This is what happens when you take a chance to create simple moments in time with a creative shift in photography! 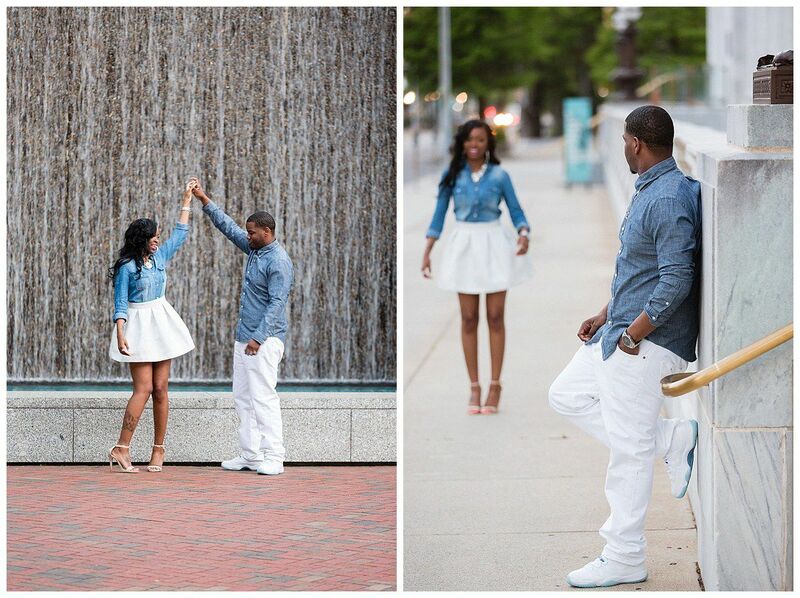 Get ready for an all inclusive wedding package. 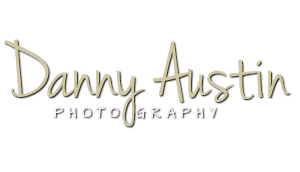 All inclusive wedding packages in birmingham, alabama!